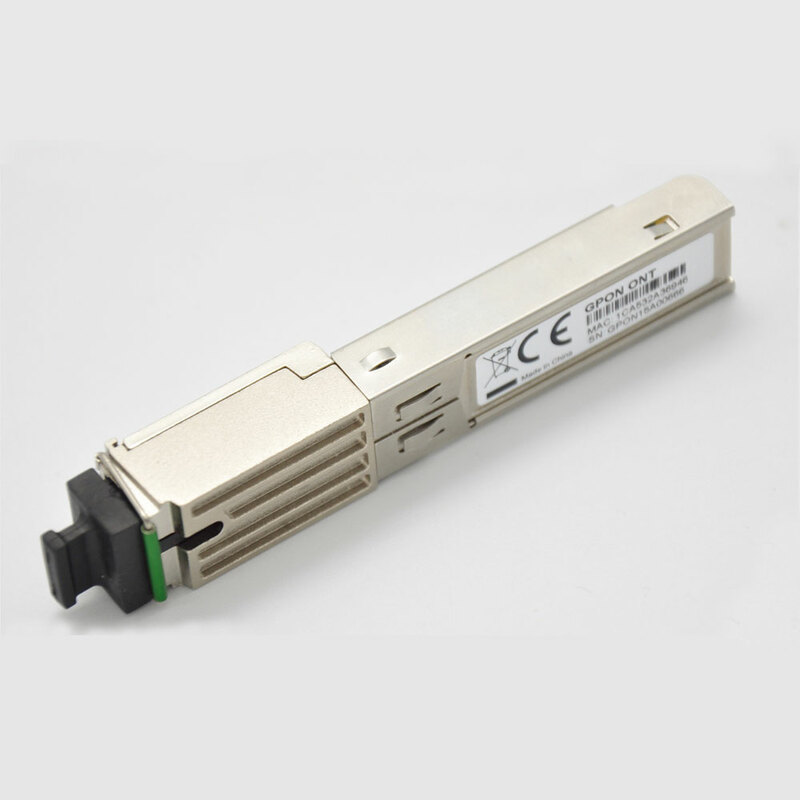 OP151X is a high performance transceiver module for single fiber communications using a 1270nm burst-mode transmitter and a1577nm continuous-mode receiver. 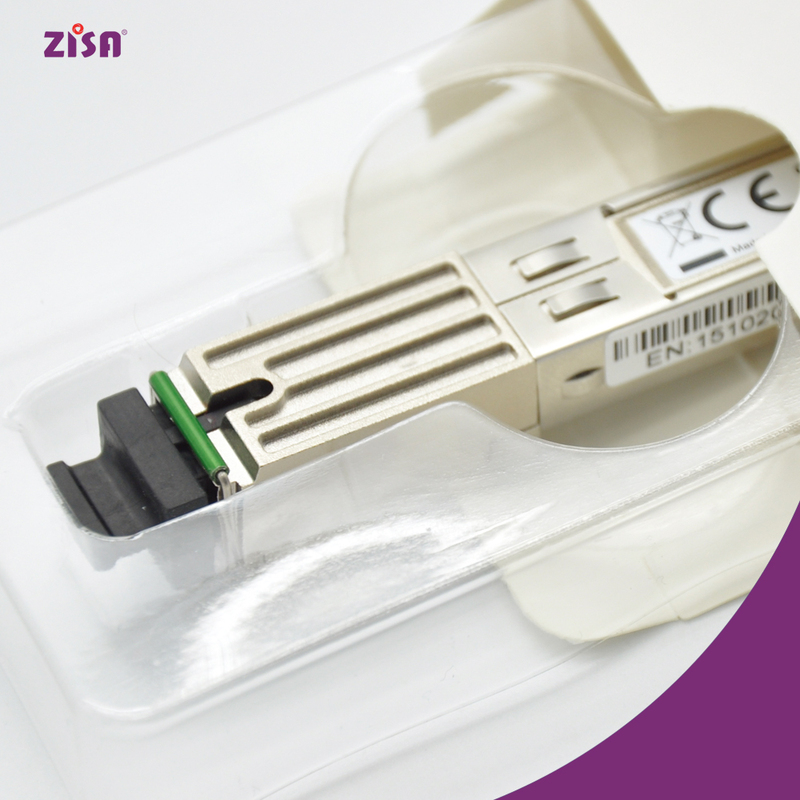 It is designed to meet ITU-T G987.2 N1 class and N2a class requirements for optical network unit (ONU) applications. The transmitter has burst-mode automatic power control (APC) function and temperature compensation circuitry to ensure stable optical power output and extinction ratio over all operating temperature range. The transmitter meets Class 1 eye safety per IEC825 and CDRH standards. The optical output can be enabled by a LVTTL logic low-level input of TX_Ben. The receiver has a hermetically packaged APD-TIA (trans-impedance amplifier) pre-amplifier and a limiting amplifier with CML compatible differential outputs. It features a Loss of Signal (LOS) output which is LVTTL compatible. The receiver offers continuous-mode RSSI output, which is I2C accessible digitized data stored in the internal flash memory. The module provides digital diagnostic information of its operating conditions and status, including burst-mode transmitting power, continuous-mode receiving power, laser bias current, module temperature, and supply voltage. Calibration and alarm/warning threshold data are written and stored in the internal memory (EEPROM). The memory map is compatible with SFP-8472. l Single fiber bi-directional data links application with 2.488Gbps upstream and 9.953Gbps downstream.